Are you looking for a card with unique benefits and privileges to match your lifestyle with top-notch e-payments technology? 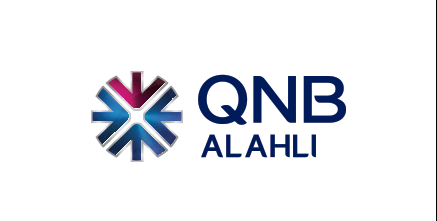 Now QNB ALAHLI MasterCard Titanium Credit Card is your first step to the Contactless e-payment with its unique diverse selection of travel, dining, shopping and insurance services. Enjoy Airport Lounges Access in 12 airport LoungeKey lounges around the world. Various offer and discounts with MasterCard and Careem. Enjoy MasterCard Buy One Get One (application). Discounts on renting cars with MasterCard and AVIS. Valid national ID, Utility bill, HR letter.